Kunes Country GMC of Stoughton is here to service your entire car and truck service needs. We specialize in oil changes, tires, brakes, alignments all at discounted prices. Our service department is fully trained to diagnose and repair everything including check engine lights, engines, transmissions and suspensions. 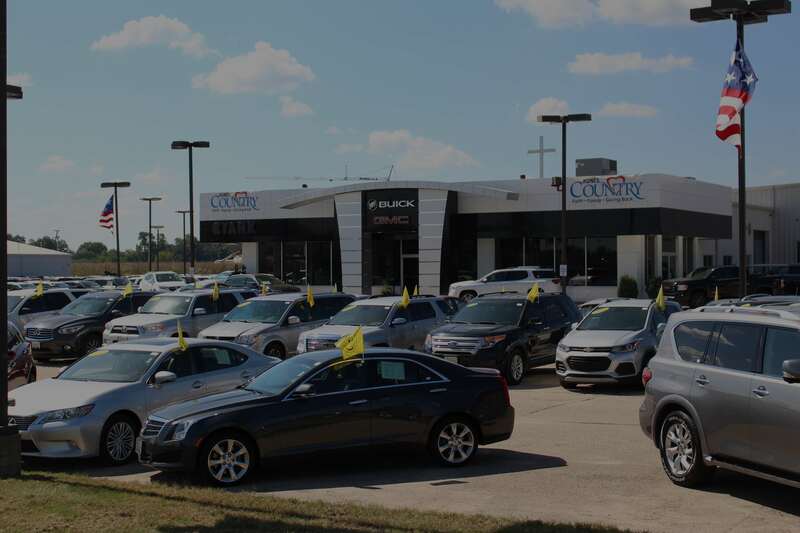 We have a state of the art service and body shop with all of the latest technology and training to handle everything for your Chevrolet, Buick or GMC vehicle. Call us with any questions at (608) 205-4606. Click the button below and complete the following form to schedule a service appointment at Kunes Country GMC in Stoughton today!